Flat roofing is often the best solution for many roofing situations. 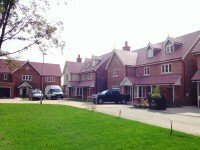 Thomas Roofing only uses the best quality products and will advise you on the best option to suit your particular project. 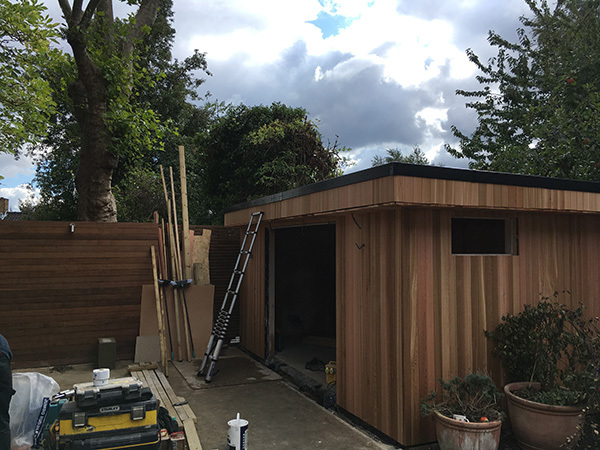 We always work to the highest possible standards installing waterproof roofing systems which offer you lasting protection from the elements. 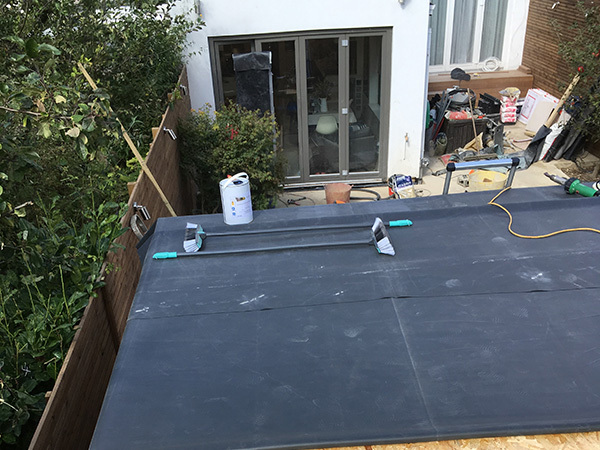 We work throughout London repairing and installing flat roofing systems, so do not hesitate to contact us on the above numbers or complete our Contact form, to arrange a free quotation and site survey. 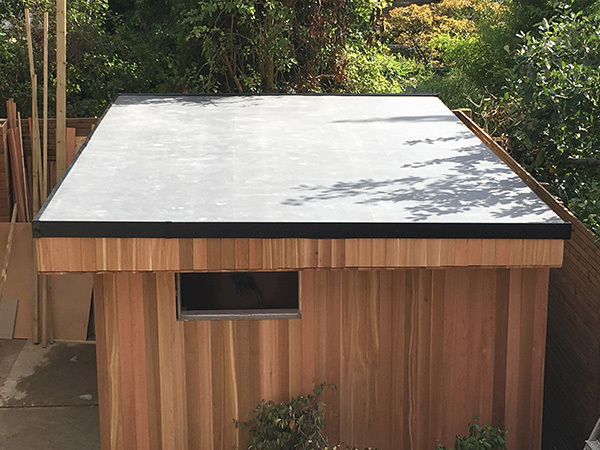 Flat Roofing will last many years if it is correctly looked after, so make sure you entrust any work trained experts in this field, we are happy to arrange a viewing and provide a free quotation. 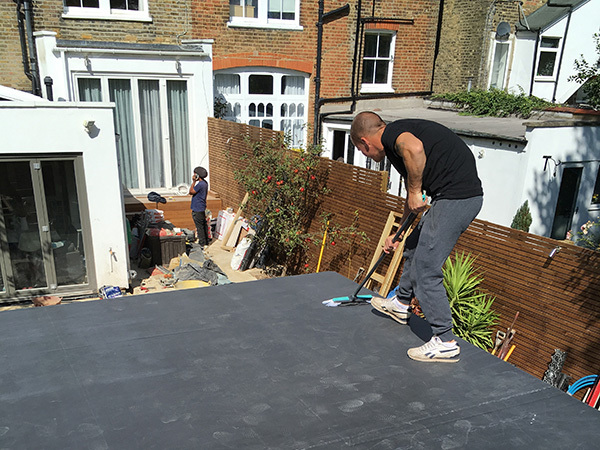 We are approved installers of Fixar EPDM rubber roofing compound, a hardwearing, modern flat roof solution. 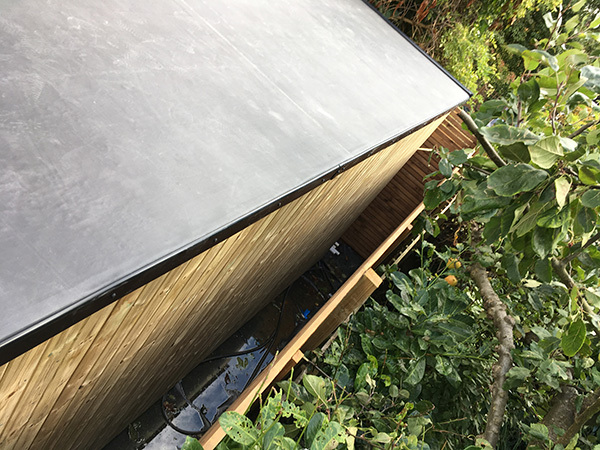 The material features a strong laminated construction that makes it ideal for flat roof applications on Garages, outbuildings and Balconies. 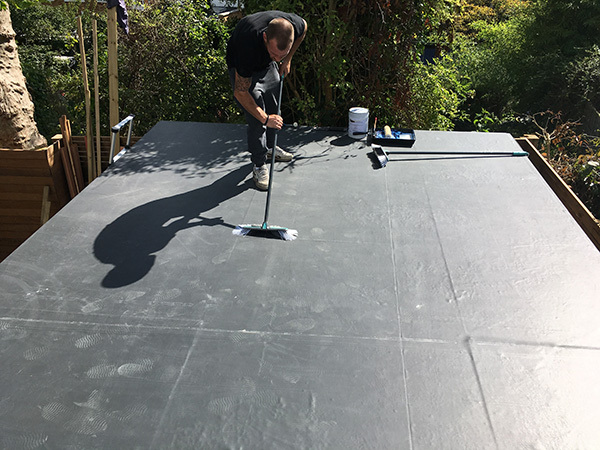 EPDM rubber roofings have a safe installation process with no need for naked flames or heating bitumen and come with a full guarantee to provide many years leak free service. Mastic Asphalt roofing has been a popular roofing solution for generations and can be used on a variety of surfaces. High performance built up felt systems have been brought up to date with the introduction of modern synthetic materials and have a life expectancy in excess of 25 years. All our roof work is covered by our 10 year guarantee.